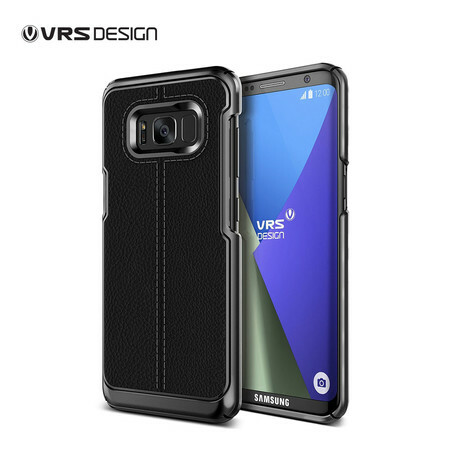 VRS DESIGN เคส Galaxy S8 Plus Case Simpli Mod : Black CASECRAZY-CASECRAZY CO.LTD. The Simpli Mod for Galaxy S8 Plus case artfully combines two premium materials into one lightweight package. The slim cover creates a stylish statement to complement your everyday look.